Co-op Multiplayer is Being Modded into Zelda Breath of the Wild! Here at Gaming Reinvented, we’ve seen quite a few interesting video game mods over the years. We’ve seen characters from other games added into titles like Super Mario Sunshine. We’ve seen ROM hacks that add orchestrated music to games via the MSU-1 chip or redesign every level completely to make a new experience. And with Kaze Emanuar… well there’s basically a newsworthy mod being released every week. Like his Super Mario Odyssey 64 one. Or his interesting attempt to add 3D World characters to Super Mario 64. However, there’s usually a pattern here. Namely, the mods are of old games. Ones people have owned for years like Super Mario World, Super Mario 64 and The Legend of Zelda Ocarina of Time. But that’s not the case with today’s one! Oh no, it’s a mod that adds multiplayer to The Legend of Zelda Breath of the Wild! In other words, it’s Mario 3D World style co-op multiplayer in The Legend of Zelda Breath of the Wild! As you can tell, it looks great so far. You’ve got unique dialogue for ‘creative’ uses of the engine. You’ve got a nice split screen view which takes the other player into account. Heck, you’ve even apparently got the possibility of Netplay here. In case you want to play the game online. It’s a really well done mod. However, there’s just one problem with it. Namely, its really resource intensive. Like, to the point it could probably crash your computer resource intensive. That’s because Breath of the Wild has a complicated engine with tons of physics and mechanics to run at all times, and this mod means adding even more on top of that. 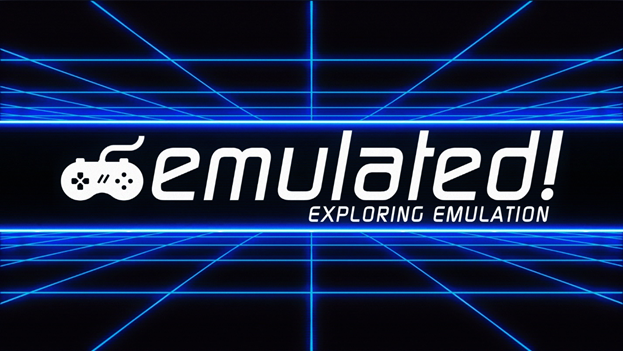 And given the poor state of Wii U emulators at the moment, that means the mod isn’t viable to release just yet. It works, it’s just not going to run well for 99.9% who’d download. So until those bugs are fixed, it’ll remain in development for the time being. Still, what do you think about it? Are you impressed that such a thing is already possible? How much do you want to play the Legend of Zelda Breath of the Wild as a multiplayer game? Post your opinions on the matter (and more) here or on the Gaming Latest forums today! Let’s Interview: Wii U Modder and YouTube Creator REGNR8 (Jeremy King)! 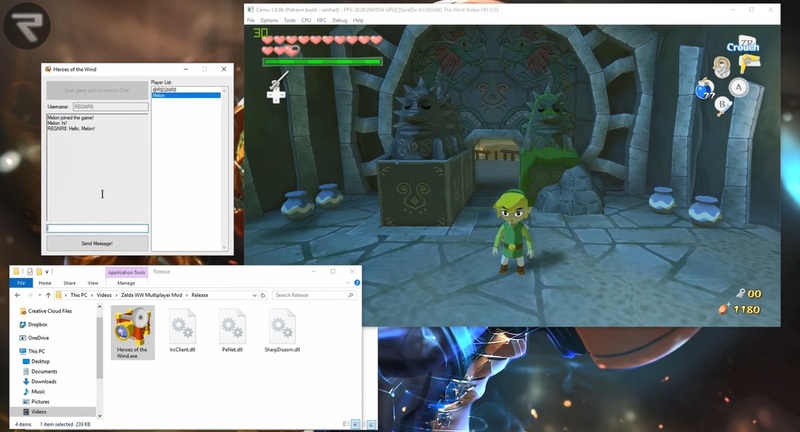 A MMO Version of The Legend of Zelda The Wind Waker is in Development!